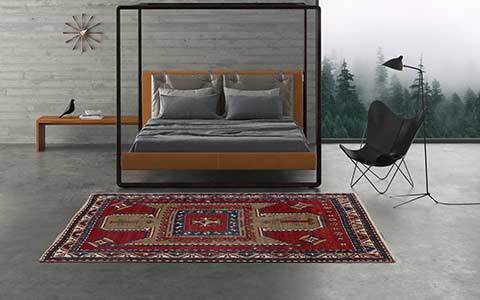 All rugs of the Tibey collection are handmade and consist of exclusively natural materials. The combination of finest silk and the highest-quality wool sourced from the Himalayan highlands is a matter of course for Mischioff. 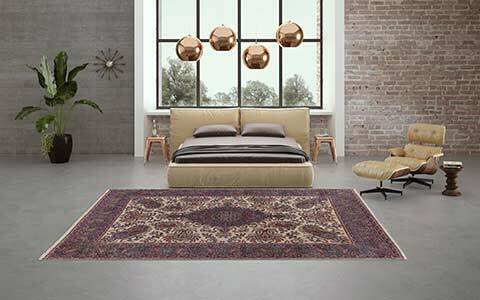 The hand spun materials as well as the traditional knotting of the carpets are important requirements for the final product's high quality. 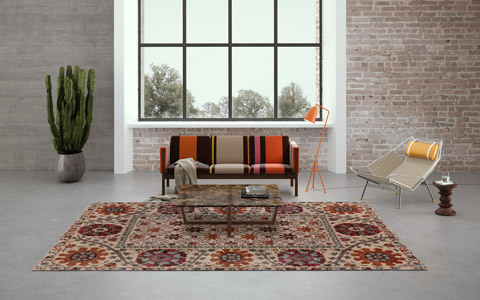 Thanks to the special loop & cut knotting technique, the modern rugs of the Tibey collection are very durable and easy-care despite the remarkable silk quantity of about 50%. 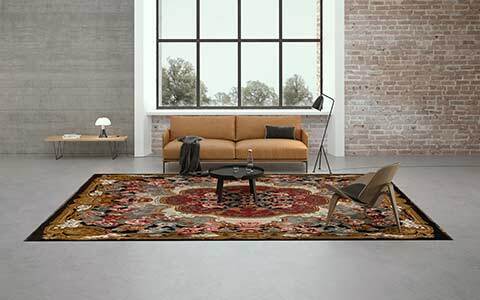 Extraordinary designs and a unique look and feel: The modern designer rugs of the Tibey Collection delight carpet lovers all over the world. The large selection of designs and colour options offers the right carpet for every room. The combination of high-quality highland wool and the finest silk ensures an elegant and as well as robust character. The inimitable charm of the Tibey collection lies in the special loop & cut knotting technique: The rugs are knotted alternately in woolen and silk lines, but only the silk lines are cutted, while the woolen lines stay closed (loop). 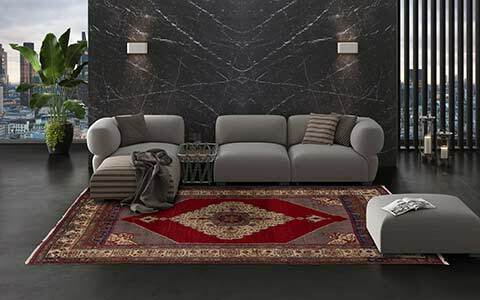 Therefore, the rugs have a distinctive structure, the raised silk provides a particularly soft and brilliant pile. The woolen loops of this special knotting technique break up the design and create an individual vintage look of the classical and abstract designs of the collection. 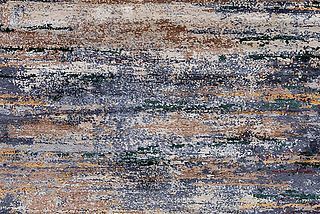 Furthermore, the loops are responsible for a changing appearance of the carpet, which changes depending on the angle of view. 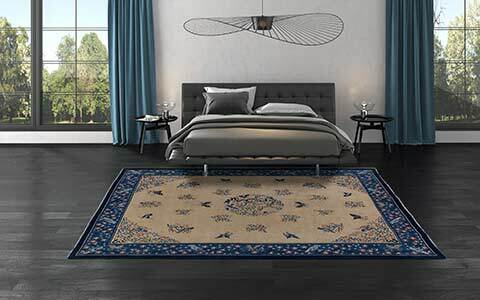 The exceptional designer rugs of the Tibey collection offer a wide variety of different designs and colour compositions and provide the right carpet for any living environment.